To some people, gaming is a casual hobby. In my case it must be very casual as my gaming score is 2047. To us, gaming is fun, with none of our life goals involving feats achieved with an xbox360 game controller in their hand. Ray Cox is not one of these gamers. 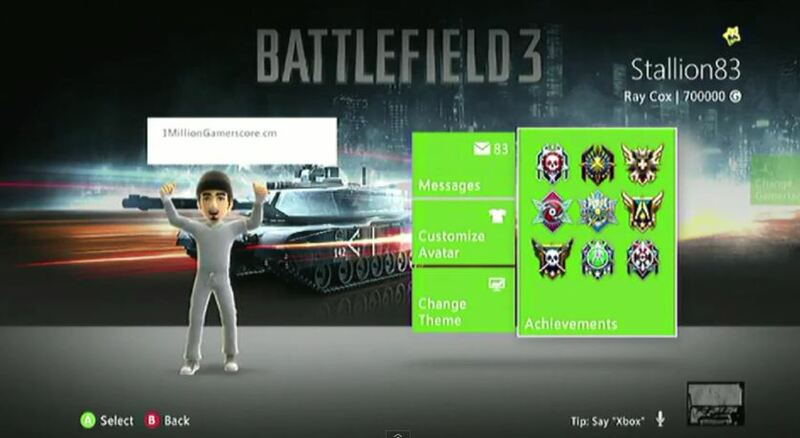 Ray Cox holds the Guinness World Record for having the highest Gamerscore on the planet. Cox just broke through the 700,000 barrier. To put that into perspective, the average xbox360 game, excluding downloadable content and extras will net the player about 1,000 gamer points if completed. Start to calculate how long some games take to complete, while grabbing all the achievements, and you can see what an accomplishment (dubious?) this really is. His ultimate goal is to hit 1 million gamerscore. He details his progress on his site, the aptly titled 1milliongamerscore.com. You can also subscribe to his youtube channel XBLstallion83. In Ray’s case, we’re not sure if he’s on the writetrack or the wrongtrack, but it’s kinda fun following his journey.